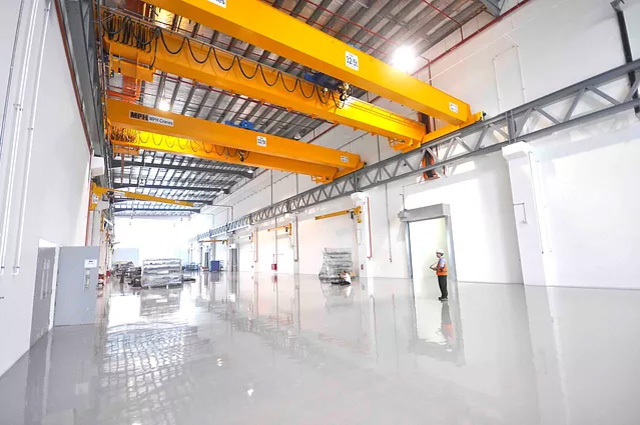 MPH Cranes has just been awarded the project to supply and build their crane for Yeo Hiap Seng or better known as YEOS at their new Camboya plant. 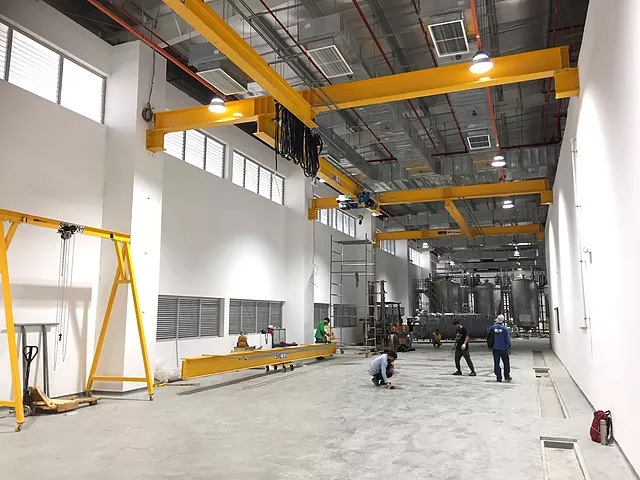 The commissioning of 4 Units of Overhead Cranes from our Penang branch (Malaysia), 4 Units of Electric Overhead Crane with span of more than 35m ranging from 6.3Ton to 10 Ton. We are proud to be part of Singapore‘s nation building. The depot in the west side of the island that are being used for the maintenance of our public buses with the cranes that are being built by MPH cranes. 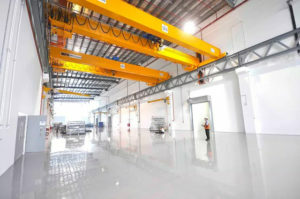 From Overhead Cranes to JIB cranes, MTU Asia‘s New Jalan Tukang Factory is one of MPH Cranes major projects in Singapore. 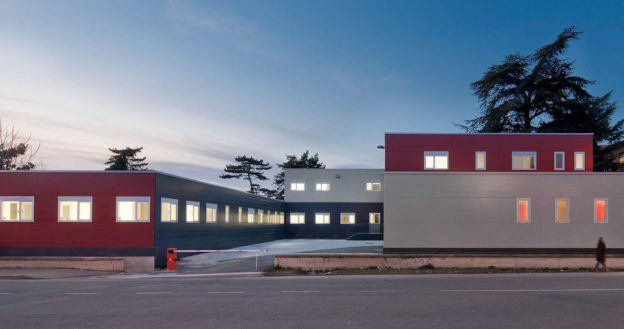 A total of 48 units has been installed in the factory. 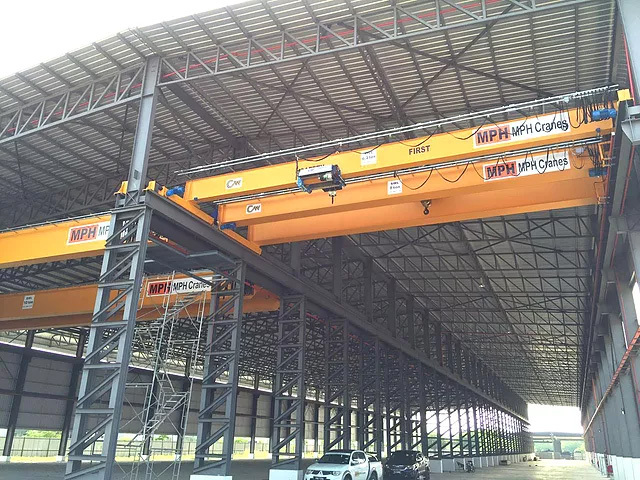 Esta entrada se publicó en Noticias y está etiquetada con Camboya, Electric Overhead Crane, Malaysia, MPH Cranes, MTU Asia, New Jalan Tukang Factory, overhead crane, Penang, Singapore, Yeo Hiap Seng, YEOS en 2017/09/14 por ghcranes. 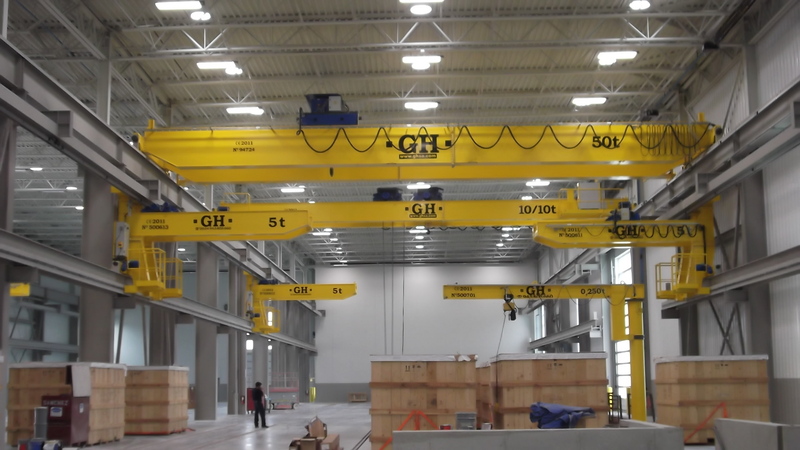 New Zealand based supplier of GH Crane products discusses why they chose to partner with GH Cranes. Hidden away in the bottom corner of the globe is a small island nation with a population of a mere 4.5 million people. With its unassuming size and relaxed, laid back nature, one would not be crazy in assuming that not a lot really happens down in New Zealand. Wrong. Geographically, a long, thin country, New Zealand boasts a high number of marine ports and a booming import and export industry. 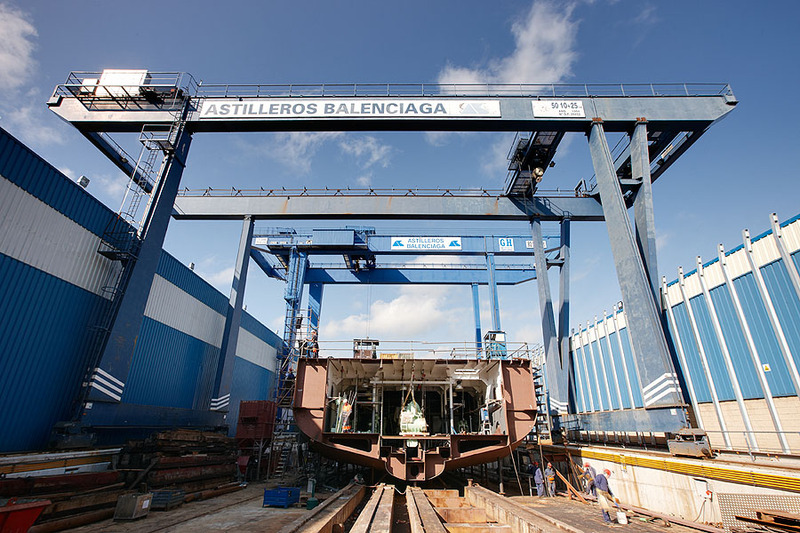 This means a high demand for cranes and hoisting technology. Based in three of the nation’s major cities, (Auckland, Wellington and Christchurch), Summit Cranes supplies GH Cranes’ products to the New Zealand market. 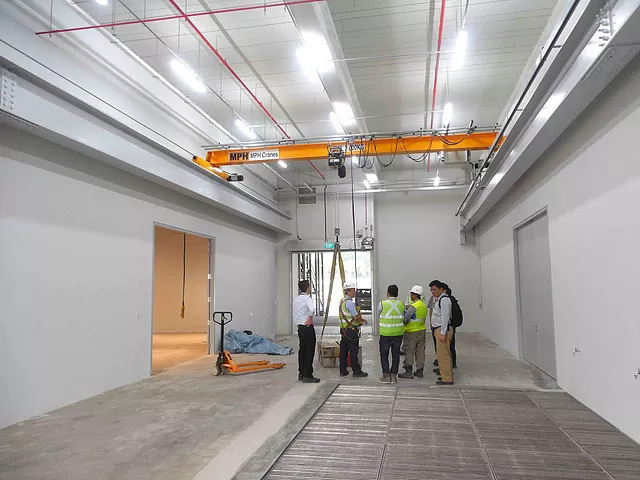 Summit Cranes Founder, Paul Moncur comments that, GH Cranes’ commitment to constantly developing and improving their hoisting technology is the major reason why they chose to partner with GH. 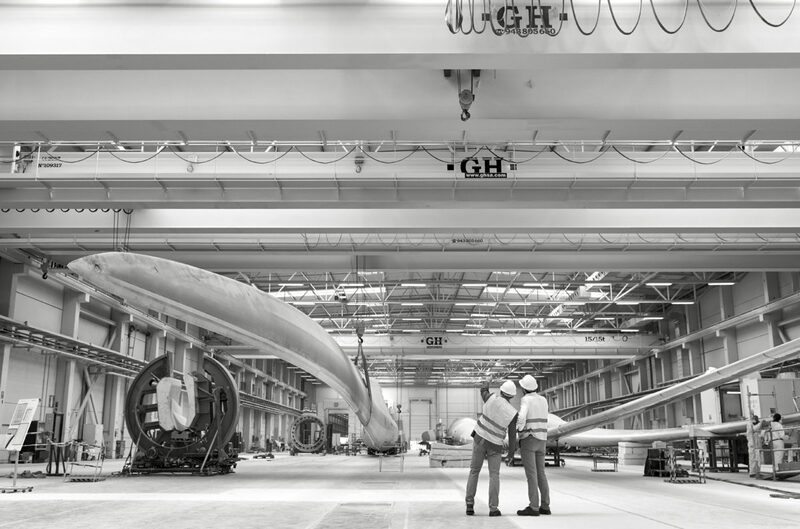 “In GH Cranes, we saw a forward thinking company that was constantly striving to improve their products”. Summit Cranes identified the need to bring New Zealand’s ports up to speed, believing that they needed to up their game in order to compete in the global import and export market. “Our aim is to position NZ ports as global leaders in efficiency and capacity. This is why we partnered with GH cranes. 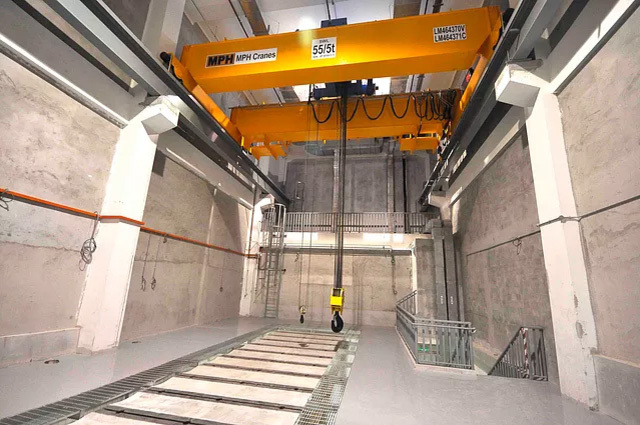 GHs commitment to producing the ‘Crane of the Future’ means they are constantly looking to improve in the areas of automation, energy efficiency and communication technology”. Summit Cranes have been impressed by the move towards smarter more energy efficient cranes. For example, the implementation of regenerative drive which allow vast amount of energy, formerly lost in the process of braking can now be recovered and reused. 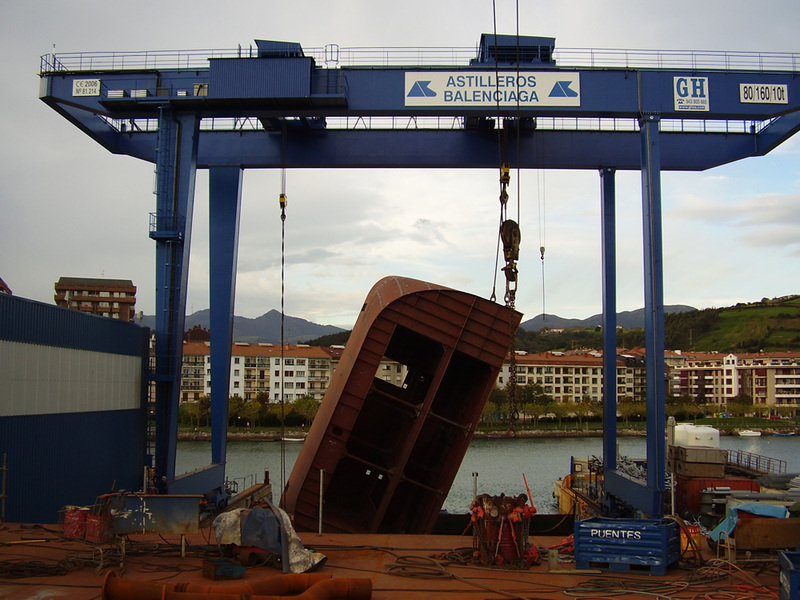 Summit Cranes specialise in gantry and overhead cranes they supply a broad range of GH Crane products, including automotive marine cranes and portal cranes. 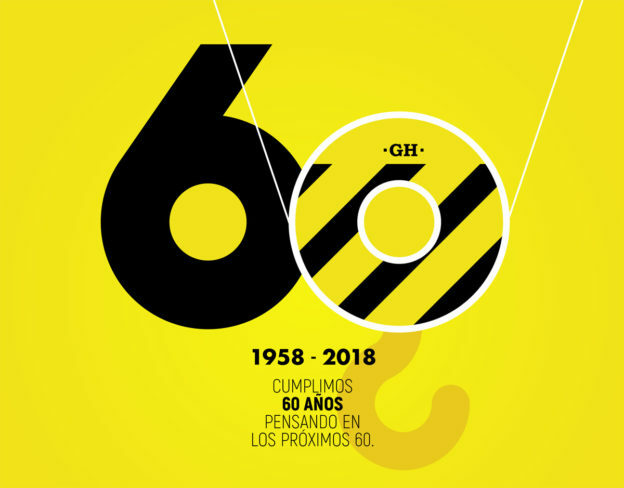 Esta entrada se publicó en Sin categoría y está etiquetada con efficient, energy, gantry crane, marine, New Zealand, overhead crane, partner, regenerative drive, Summit Cranes, technology en 2017/03/01 por ghcranes.